Microsoft said Thursday that it will phase out support for what some might call “stale” browsers, outdated versions of Internet Explorer that Microsoft replaced with more modern alternatives. After January 12, 2016, only the most recent version of Internet Explorer available for a supported operating system will receive technical support and security updates, Microsoft said. This means that for Windows Vista, for example, only Internet Explorer 9 will be supported, not IE8. Given that Windows Vista will be the oldest OS to receive support, Microsoft will only allow three versions of its Internet Explorer browser to exist: IE9 (Vista, Windows Server 2008 SP2), IE10 (Windows Server 2012) and IE11 (Windows 7, 8, 8.1, and Windows Server 2008 and 2012). The reasons Microsoft has given for moving off of older browsers are relatively straightforward. For developers, supporting legacy browser features is time-consuming and can add cost. For consumers, older browsers also introduce security risks. And for both, a more modern browser simply supports the latest Web standards. 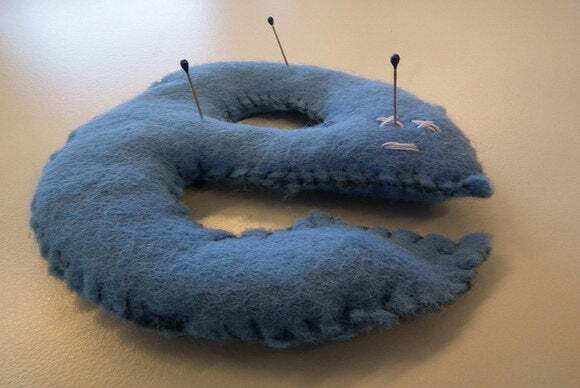 For those developers needing to test against older browsers or run legacy Web apps, Microsoft recommends that they use Microsoft’s Enterprise Mode, a tool that the company launched in April. Microsoft said Thursday that the company will continue supporting Enterprise Mode through Jan. 14, 2020, at least on Windows 7, and will continue to improve its compatibility with older browsers. For many consumers, this shouldn’t make a difference—after all, there’s really no reason not to upgrade to the most modern version of any browser. But it should help eliminate the fragmentation of Microsoft's browser versions, once and for all.